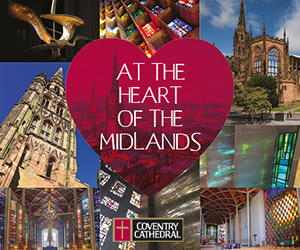 The show will then embark on a three week UK tour to the New Alexandra Theatre Birmingham from 14-17 January, Richmond Theatre from 19-24 January and the Manchester Opera House 26-31 January. 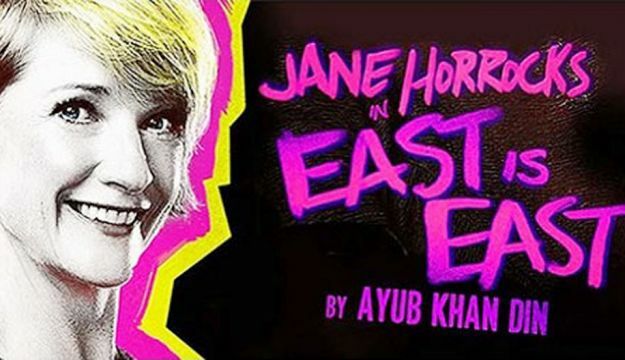 East is East stars the multi award-winning stage and screen star Jane Horrocks as Ella and the award-winning playwright Ayub Khan Din himself, as her husband George. 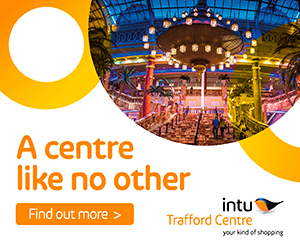 East is East, Ayub Khan Din’s semi-autobiographical account of British Asian life in the 1970s and the clash of cultures between a multi-cultural family growing up in Salford, is a play that continues to resonate and provoke discussion. The play is directed by acclaimed young director Sam Yates, in his West End directorial debut, following Richard III (starring Martin Freeman), as part of Artistic Director Jamie Lloyd’s exciting second season for Trafalgar Transformed.